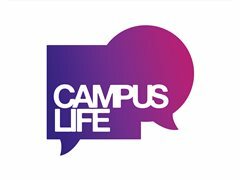 Campuslife are looking for actors for a web advert. The video will be promoting a UK based utilities company, with distribution online and through email and SMS. We're looking for student and young professional aged people, with knowledge of living in private housing, who are comfortable learning lines and talking to camera. Filming will take place for one day in April (date TBC), in Leeds. Immediate Start- Acoustic Duo (Guitar and Singer) for Cyprus Summer 2018! !